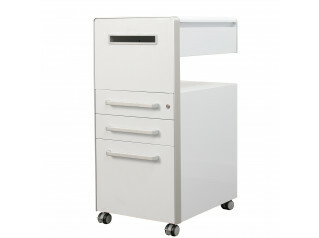 The Casino Rex Mobile Storage solution is available with 2 drawers, with standard powdercoat finishes of white frames with frosted white side panels. 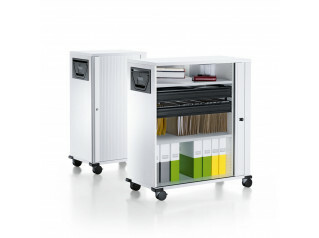 It is also available as a mobile caddy with tambour door access. 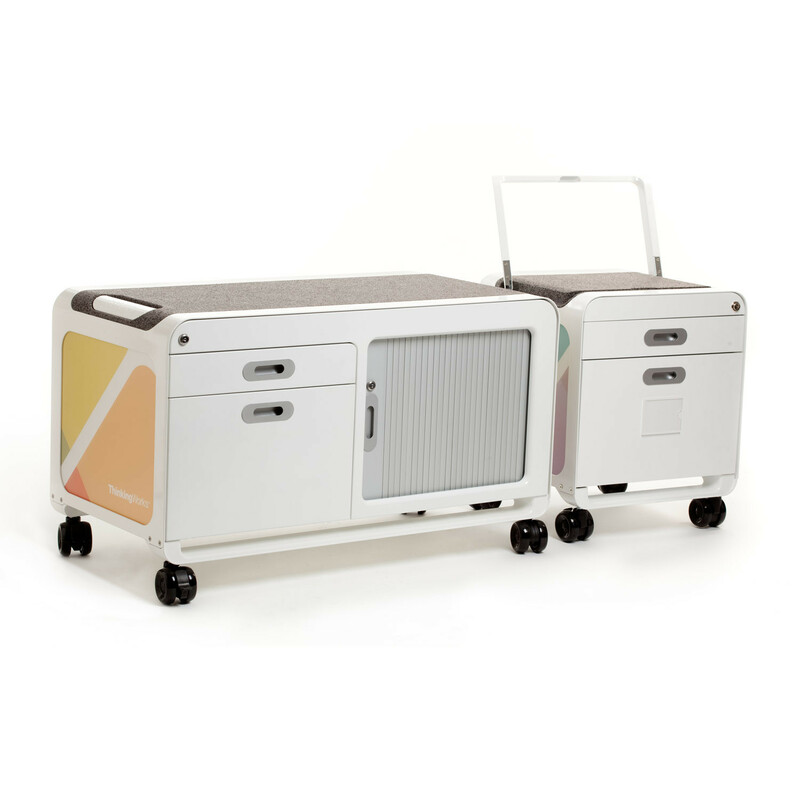 Featuring optional interchangeable graphic side panels with unlimited scope for customised graphics, the Casino Rex Mobile pedestal is a truly unique office storage solution. 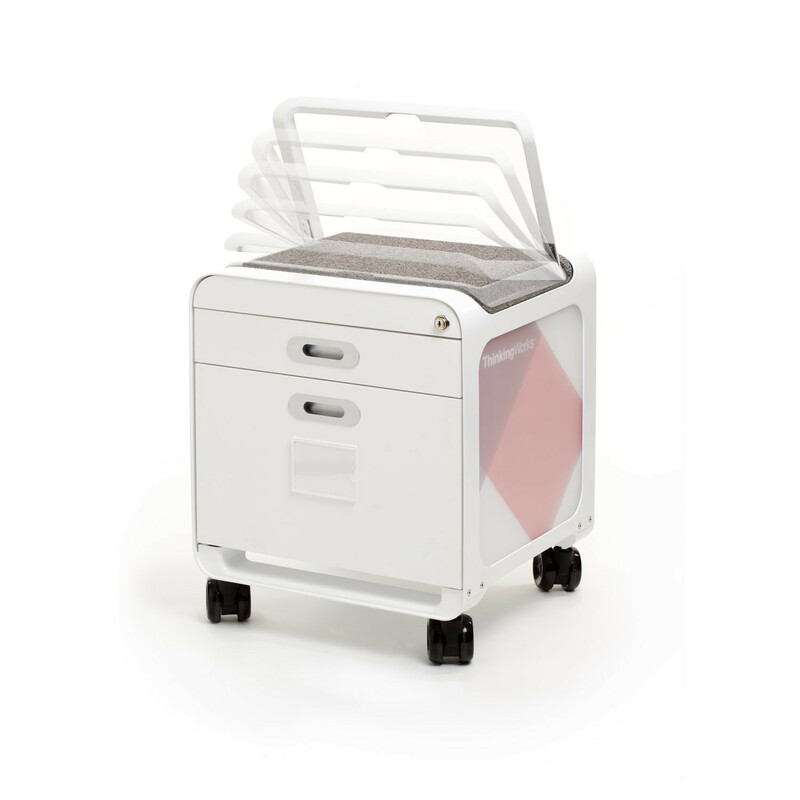 The durable seat cushions are made from environmentally friendly PEPP (porous expanded polypropylene), perfect as a perch for temporary sitting. 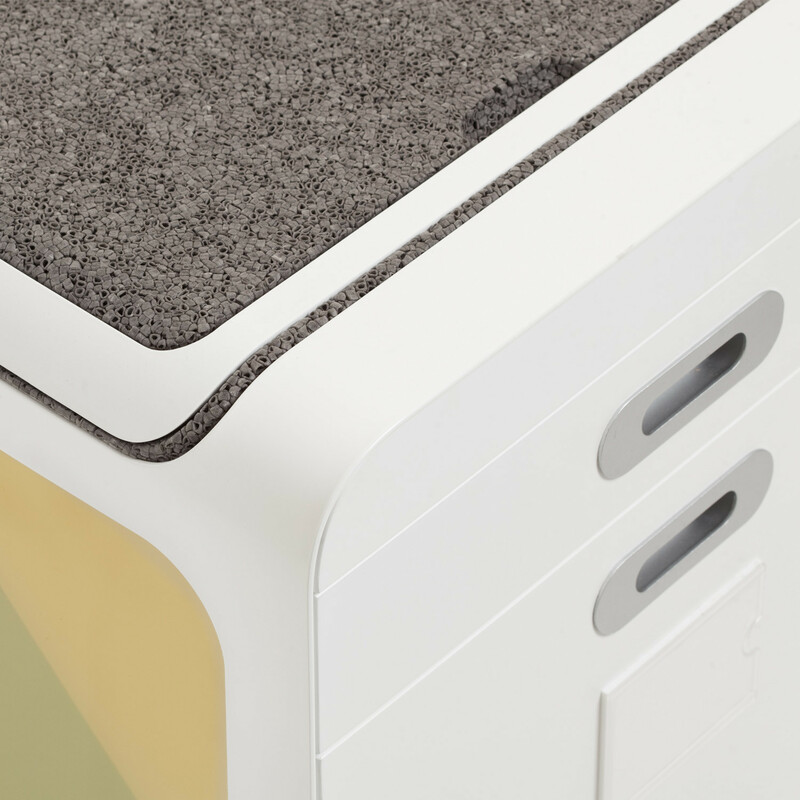 The powder coated drawer fronts are constructed of EO grade MDF board. 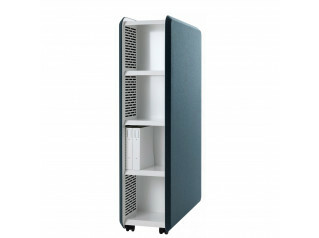 With lockable polyurethane castors in a translucent grey finish and lockable soft-close drawers, this is a secure office storage option. 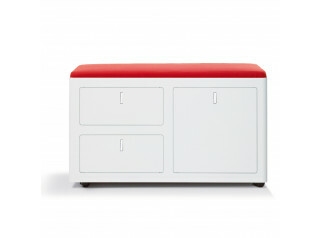 View more furniture solutions from ThinkingWorks. You are requesting a price for the "Casino Rex Mobile Storage "
To create a new project and add "Casino Rex Mobile Storage " to it please click the button below. To add "Casino Rex Mobile Storage " to an existing project please select below.